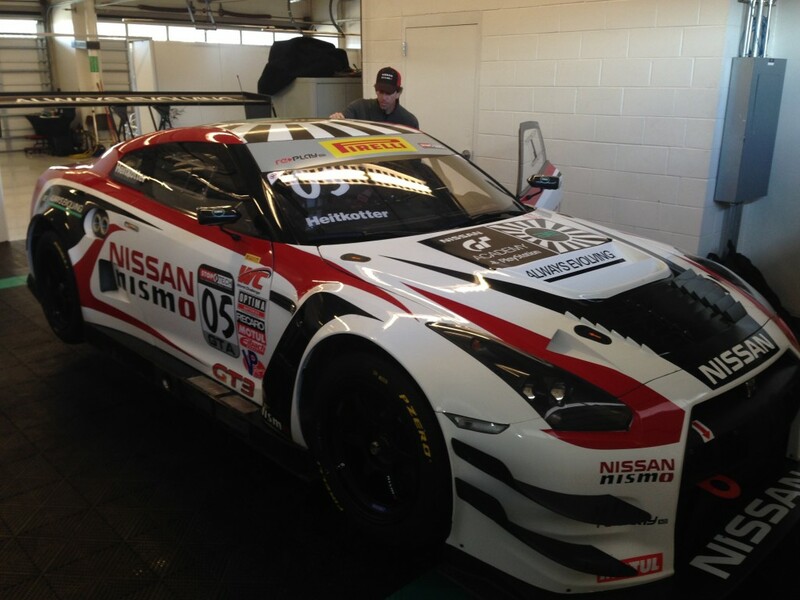 Nissan Motorsports is ready for the Pirelli World Challenge (PWC) season to begin this weekend at the Nissan Grand Prix of Texas at Circuit of The Americas in Austin, Texas. 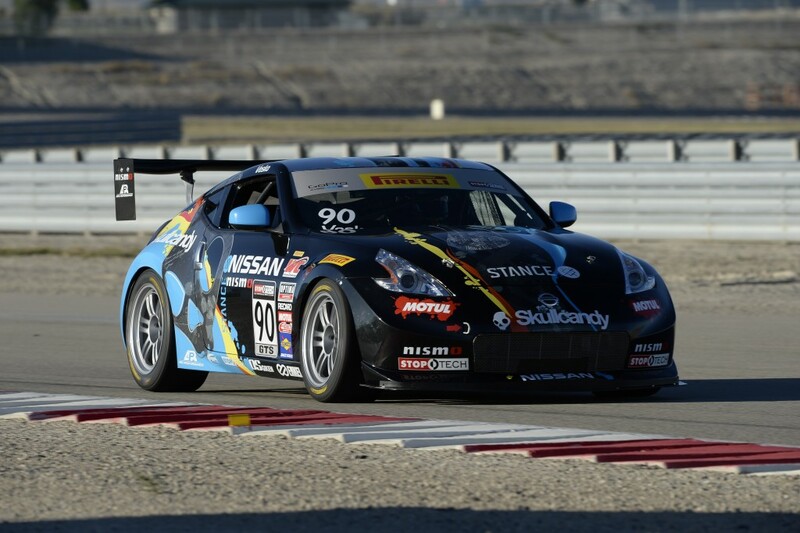 Salt Lake City’s CA Motorsports will campaign its new Skullcandy sponsored 370Z in GTS, driven by Vesko Kozarov. Kozarov debuted the new car in the PWC 2014 season finale at Miller Motorsports Park in Utah and nearly won the race before succumbing to a mechanical issue just two laps from the finish. 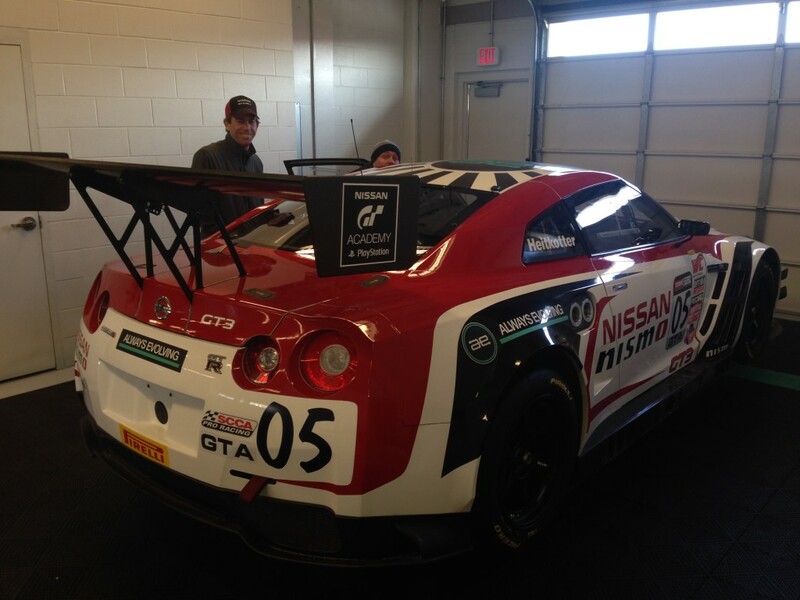 Maryland’s Jason Cherry will drive a Nissan Altima 3.5 in the Touring Car class. The Altima won two TC races last year with GT Academy driver Steve Doherty at the wheel, and managed several other podium finishes in a highly competitive Touring car season for Nissan. Cherry will race for the Autism Society this season. 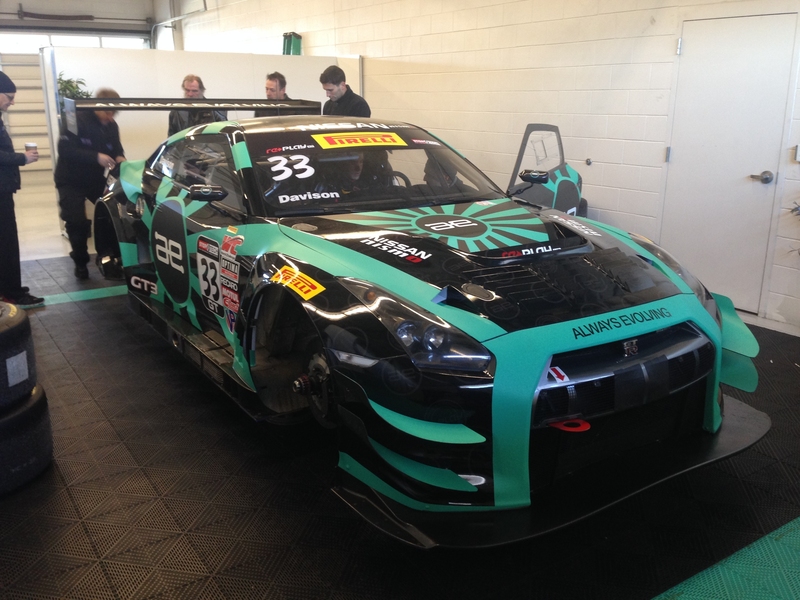 The multiple classes of the Nissan Grand Prix of Texas will be streamed live from 12:20 – 5:15 p.m. EST on Saturday March 7 and from 12:25 – 4:10 p.m. EST on Sunday, March 8 on www.world-challenge.com. ← Previous Post: Five BMWs Competing at SandBlast Rally!